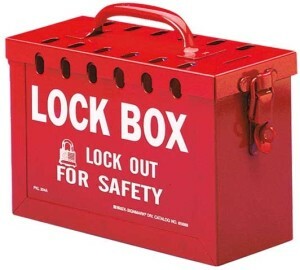 How Does a Lockbox Help You? Using a living will lockbox maintained by the Nevada Secretary of State allows you and your doctors the ability to access your important end of life documents, known as Nevada advance directives. Access is available 24 hours a day, 7 days a week. 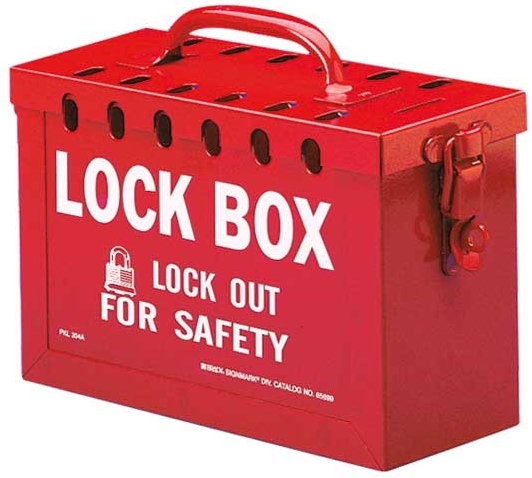 To learn more about and register for the Nevada Living Will Lockbox, visit the State’s website. To have these documents prepared, call us at (702) 894-4110. To learn more about Estate Planning generally, see this page.